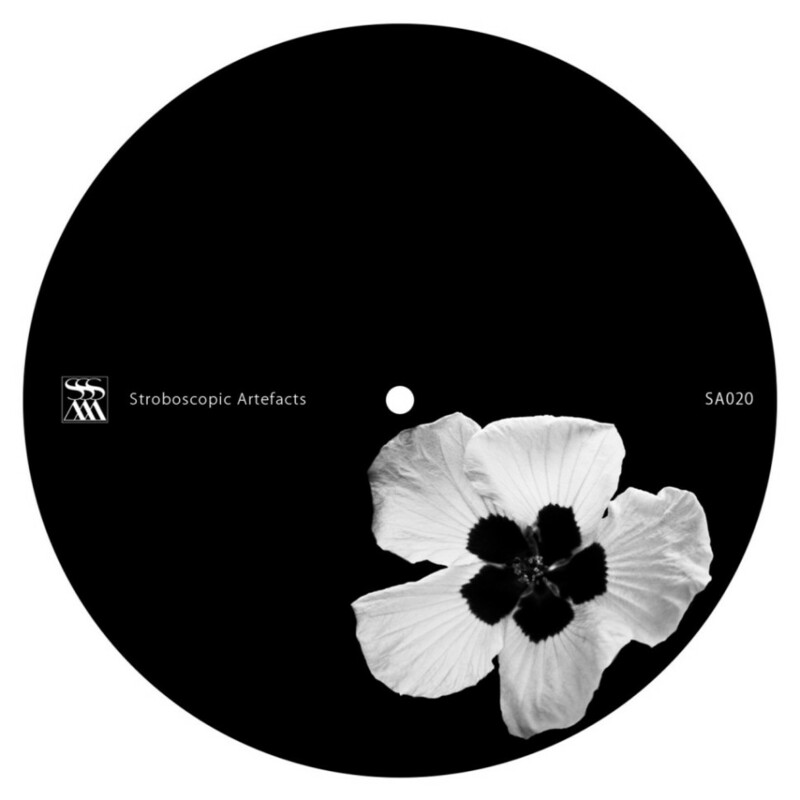 At the center of Dadub's SA020 lie the myths of the ancient Greek goddess Demeter. The opening track is 'Mistresses March', an odyssey, unhappy and unflinching, a thumping narrative of Demeter’s search for her abducted daughter Persephone. Based on the handmade modular synth system from Nicola Buono and Lino Monaco, the representation of ceremony drink 'Kykeon' is on one hand a flowing narrative and on the other a demonstration of intense artistic scrutiny: a perfect, unremitting thud. Little details, significant differences. Powered by a sound and groove generator invented by Daniele de Santis (Grün), 'Ergot Kernel' is a chemical cauldron. It’s a beat continuously emerging from the undergrowth; a train ploughing on, coursing through an arid landscape. Conversely, the atmosphere is bright, full of electricity and warmth. Dadub's SA020 is a journey through a Greek myth, with textural magnificence and technological innovation. Luke Slater Obviously just great. Love it to bits. Igloo Mag Mental. The only word for it. 'Ergot Kernel' could possibly make heads explode if dropped at the right time - similar with 'Kykeon': need to hear that one on a big system. Adam X Love this release, especially ‘Kykeon’. Might be my favorite Dadub track yet. Clubbing Spain Great release continuing the great work made with You Are Eternity. Amazing textures makes a great journey. Dadub's work is from other planet. Tommy Four Seven Excellent forward thinking cuts. Claudio PRC Superb release. Dadub + Retina.it is a dream. All the release is awesome. Edit Select All of these are beautifully made, otherworld music for the few... Respect to the Dub. Stray Landings Beautifully crafted selection of dub-infused rhythmic workouts, Dadub's expert use of grainy sound-design helping question boundaries of the Techno genre as they always do.